Excellent. Very pleased with purchase. Very nice classic club. 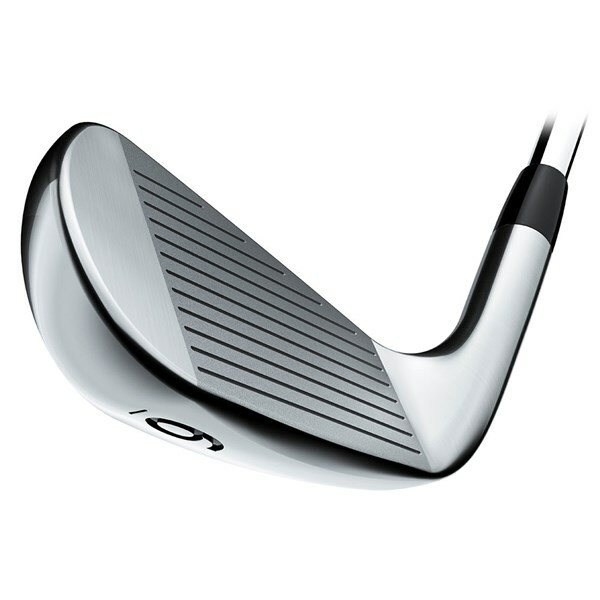 Gives the playability, with good spin numbers and narrow sole which add to the forgiveness for me. Very pleased with golfonline. Came exactly as wanted. Härlig känsla att smeka iväg bollen med en AP2 718. Skönt att ha hittat utrustning som passar. Kostar en del men det känns som det är värt varenda krona. Absolutely beautiful looking irons. Feel is amazing. Bought this Iron to test as an replacement for my S55. Perfect fit for me, great looks an more forgiving. 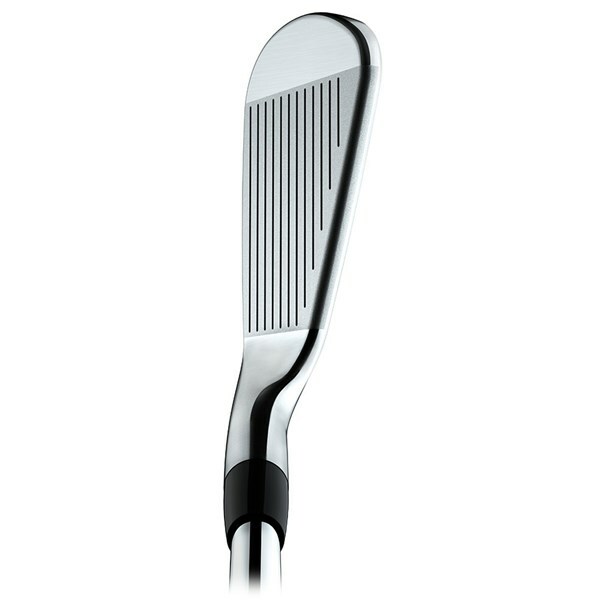 Great head design and shape with good forged feel of the face and accurate also. Would recommend trying them. 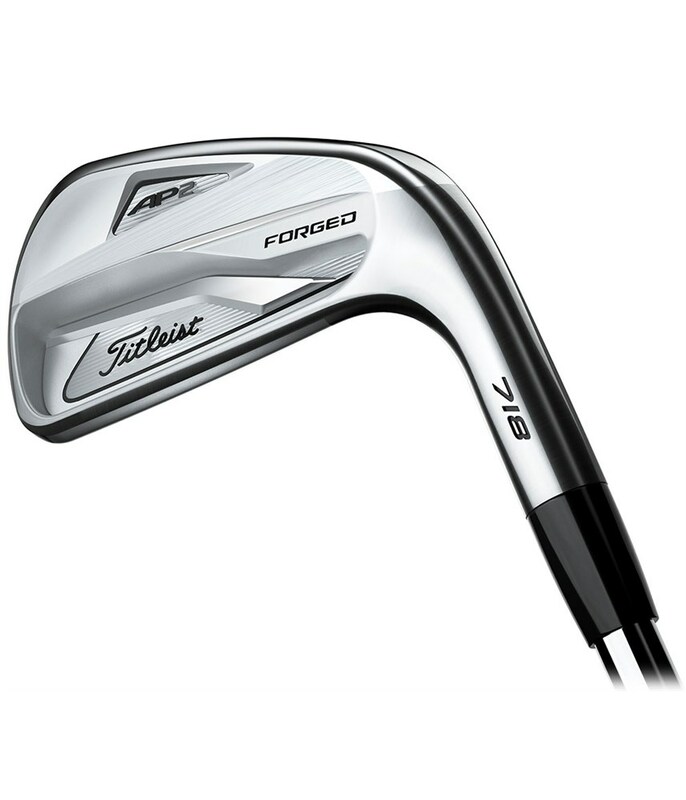 The Titleist AP2 718 irons set the standard if you are looking for a players profile with an excellent amount of forgiveness that will not sacrifice playability. 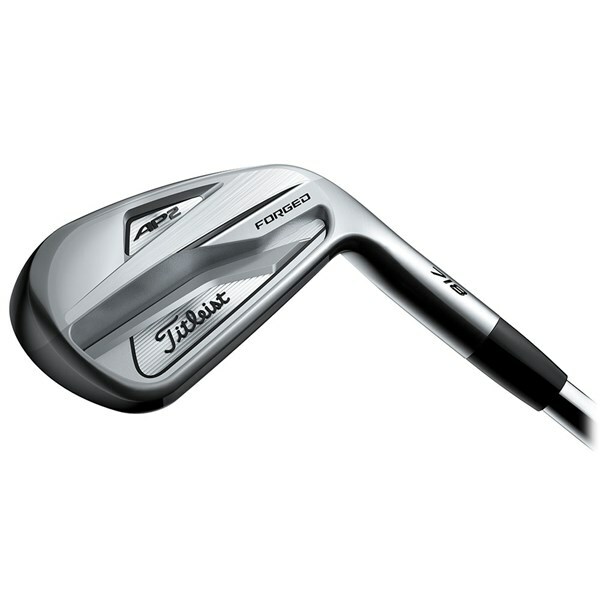 Titleist call the AP2 718 iron “an instrument of precision” that has been designed to provide and deliver greater forgiveness and stability due to the inclusion of more tungsten weight than the previous model and a brilliant co-forged construction. With its tour-proven head shape and performance the AP2 718 features a higher MOI as well as faster ball speeds that will give you a more forgiving ball flight on mishits. 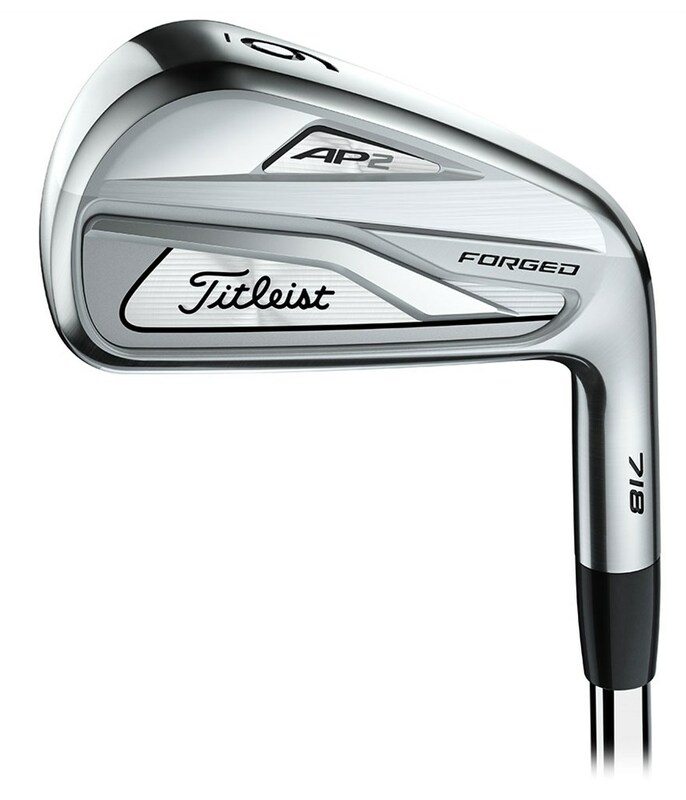 The stunning looks of the AP2 718 at address inspire confidence, the playability of this iron is incredible, you will be able to hit all the shots needed to attack flags. 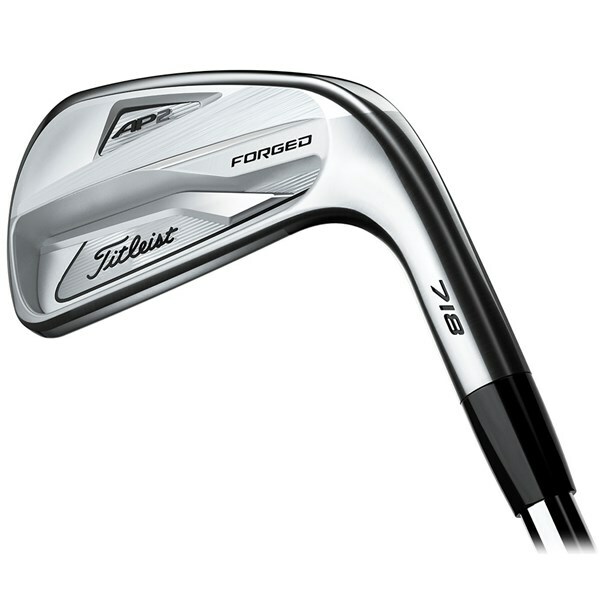 The pure forged feel off the face gives each strike a pure sound. 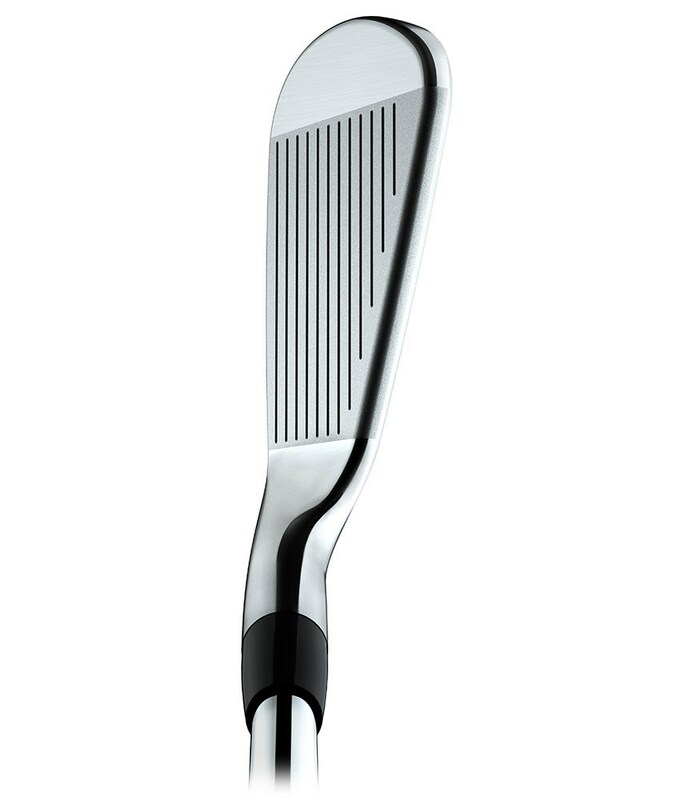 A refined leading edge design has been used to reduce turf interaction and provide an improved strike. 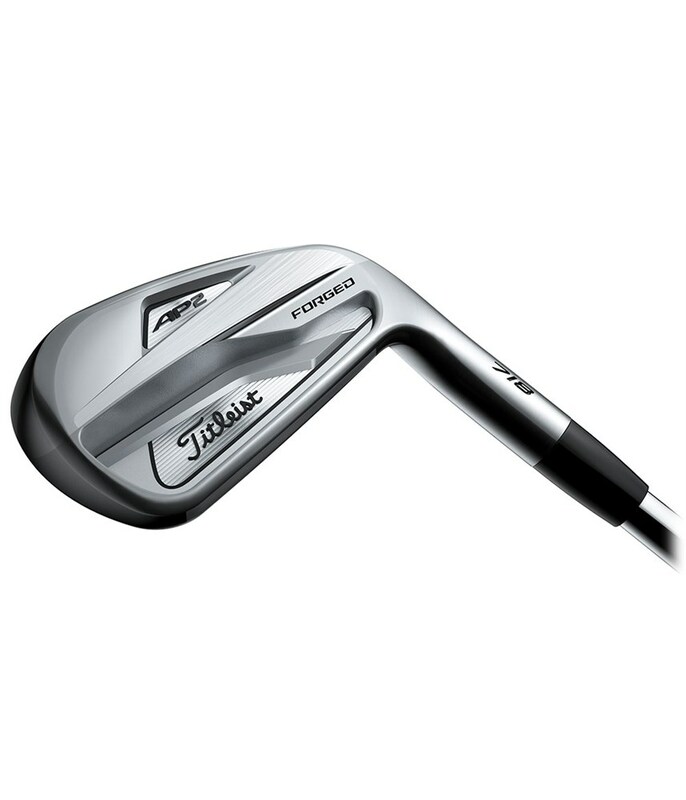 Titleist have stuck with the progressive weight Dynamic Gold AMT white shaft, this shaft is lighter in the longer irons to promote an easier launch and as you work through the set the shafts get slightly heavier to promote trajectory and distance control into you wedges. 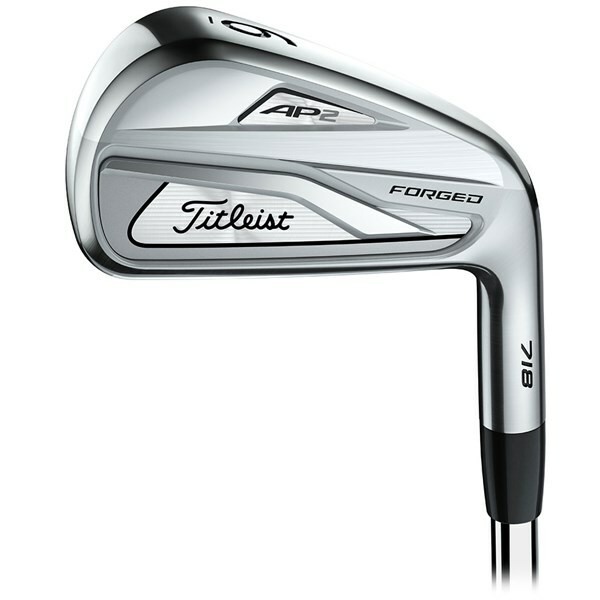 AP2 irons feature Tour-proven performance, validated by the best players in the world. Both speed and MOI have been maximised to provide total control and distance anyone can appreciate.